Pochettino says Tottenham star must be honest about injuries – is he right? Mauricio Pochettino has called on Dele Alli to be honest about his fitness after revealing the midfielder opted to play through a hamstring problem. Alli injured his hamstring during last month’s international break but returned for Tottenham against Watford in the ELF Cup – the 22-year-old scored a penalty in normal time and the shootout on his return to Stadium MK. However, he was suddenly ruled out of Spurs’ trip to Huddersfield a few days later and he is now said to be unavailable until after the next international break, which is a big blow to Pochettino. And the Tottenham boss has revealed Alli opted to play through an injury that was worse than he was letting on, leading to an extended spell on the sidelines. “The first responsibility is always the player’s. 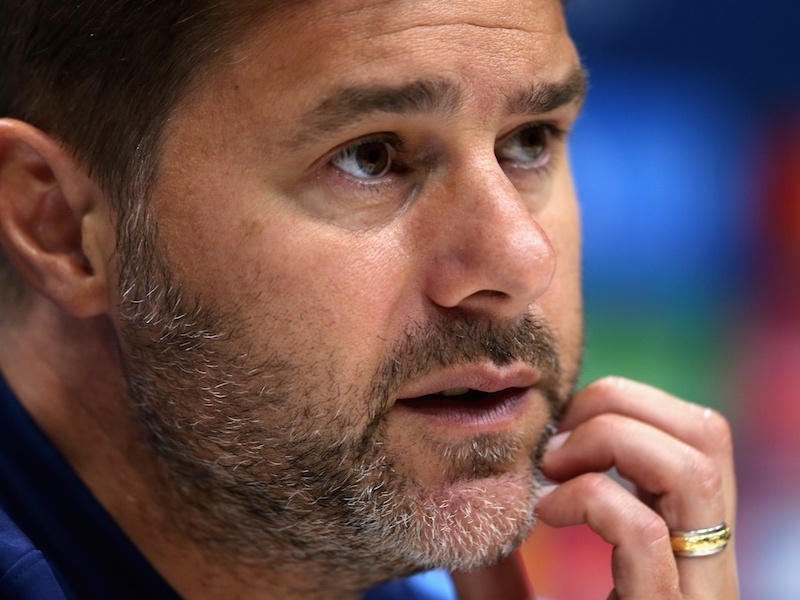 Being honest, I think he felt from the beginning a problem but carried on playing,” Pochettino said in a press conference on Friday (via Sky Sports). “Players always push to play because they want to play. For some it looks like ‘if I am on the bench it is a dishonour – me, on the bench? I want to play even though I am tired’. Spurs face Cardiff City on Saturday without a number of injured players, including Christian Eriksen, Mousa Dembele and Jan Vertonghen. With that in mind, we could see a similar line-up to the one that lost to Barcelona on Wednesday. Check out or predicted XI here.